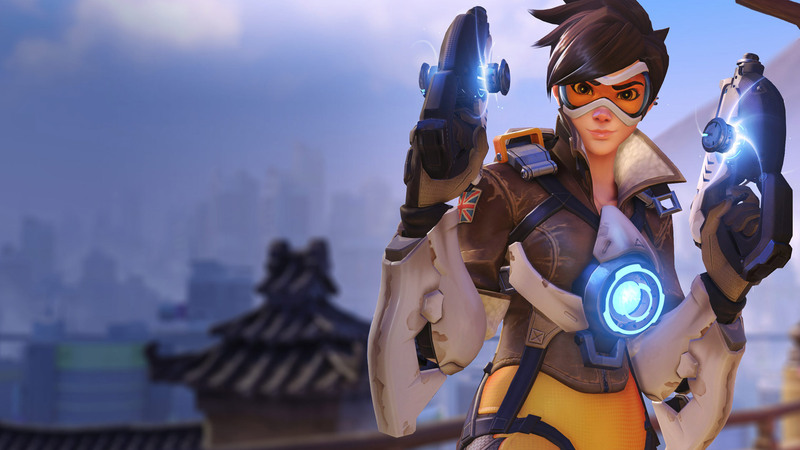 The highly anticipated Competitive Play update for Overwatch is finally out, at least on PC. Console users will have to wait a little bit, as Blizzard confirmed that the update will be released on PlayStation 4 and Xbox One next week. Competitive Play is locked until you reach level 25, by the way: that’s because Blizzard wants everyone to have a “solid understanding” of Overwatch’s mechanics, maps and heroes before venturing forth into the virtual arena. Before you can actually begin the your competitive career, though, you’ll have to complete ten “placement matches” which will yield an initial skill rating. Skill ratings will be visible at the beginning of every match; as players compete, their ratings will increase or decrease depending on a number of factors such as win/loss, their overall performance and the skill of other players in the match. Competitive Play will consist of four seasons, modeled after the real ones. As a result, the first season (Summer 2016) will consist of one and a half months instead of two and a half, which will be the norm; after each season there will be a two-week off-season. Overwatch players can now also earn unique rewards in the Competitive Play mode. At the end of a season, anyone who has completed the 10 placement matches will receive a special spray and player icon, with a new set of designs being released every season. On top of that, the weapons locker is about to get a little shinier. As you win matches, you’ll earn Competitive Points. Based on your performance, you’ll also receive a number of points at the end of the season. These Competitive Points can be exchanged for cosmetic Golden Weapons for your heroes. At some point during each season, we’ll also activate a leaderboard system that will highlight the top 500 players on your platform. There’s also some additional info on match format adjustments on the official blog post, if you’re interested.